AOG Conference is under way. Meet us there! 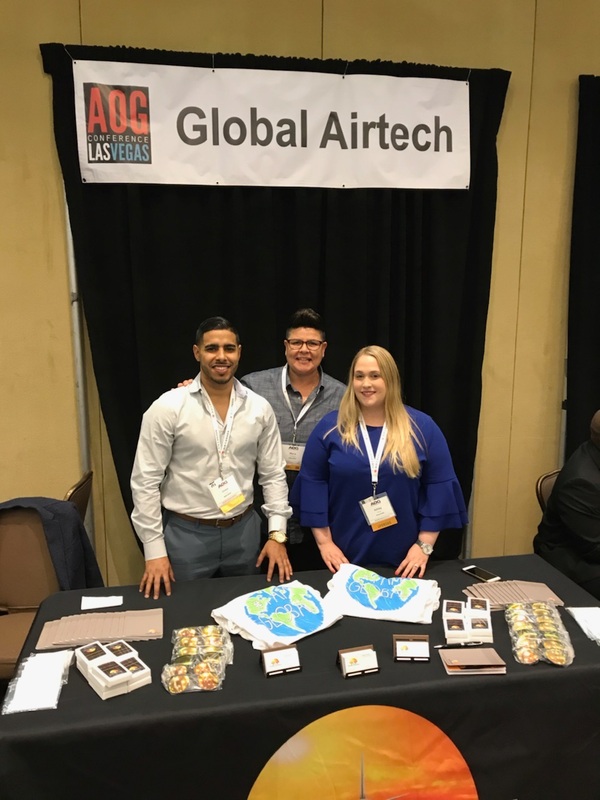 AOG Conference in Las Vegas, NV started today and it’s already a successful conference. Come see us at the Meet the Sponsor Event.